Hi and Welcome to Rosewater Morgan Farm's Home Page. We are Jeff & Julie Heise, Watertown, Wisconsin. We breed quality Morgan Horses and strive for Type, Disposition, Conformation & Usability. 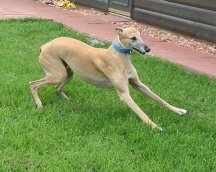 Please take a few minutes to look over our other pages. Many hours were spent looking for just the right backgrounds & music to fit our pages. We hope you enjoy them. to these addresses or any of our guests. Hope you enjoyed your visit, please come back soon. We are constantly making changes and updating. Below are other Rosewater Pages to look at, and links to Morgan and Horse Related sites. Thank You! Please Stop By Again Soon! 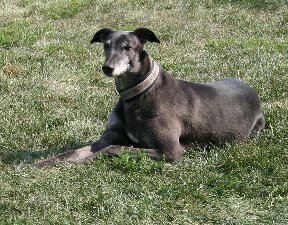 Our third Greyhound addition, Minnie, she joined us in November 2006. She is full of energy and a little sweetie. We adopted BB in September 2008. She is a sweet dog with big brown eyes. You were a happy dog, always a smile on your face. 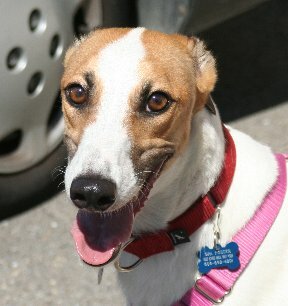 Adopt a Greyhound, they are loving sweet dogs that need a second chance. 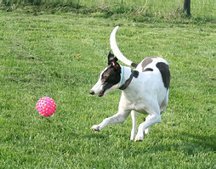 Visit Wisconsin Greyhounds for Wisconsin adoptions or search for other agencies for your state.